Quick action is necessary following an emergency or disaster situation causing damage to your home, business, and personal property. Professionals at Tri Span are trained to minimize damage, salvage as much personal property as possible, and help completely restore your home or business to pre-disaster condition. Some of these possibilities might be far and few between events in Orange, San Bernardino, Los Angeles and Riverside Counties, but they can and do happen. Developing an effective emergency plan to salvage your home and belongings is a smart way to stay ahead of any situation. The weather has become an unpredictable force. Hail, high winds, lightning, flooding rains, mudslides, and tornadoes can happen at any moment. At times there is little warning. You need emergency assistance to preserve your property and belongings that are local to the Los Angeles, Riverside, San Bernardino, and Orange County area. Tri Span will dispatch quickly to give you needed help. Southern California, especially Los Angeles County, and Orange County are no stranger to earthquakes. Thankfully, most tend to be mild and barely felt. The opportunity always exists for a massive earthquake that can do some significant property damage. Include the services of Tri Span to assist in cleaning up the damage and getting your house or business back up and running. The incidences of wildfires, unpredictable flooding, and mudslides seem to be on the rise. 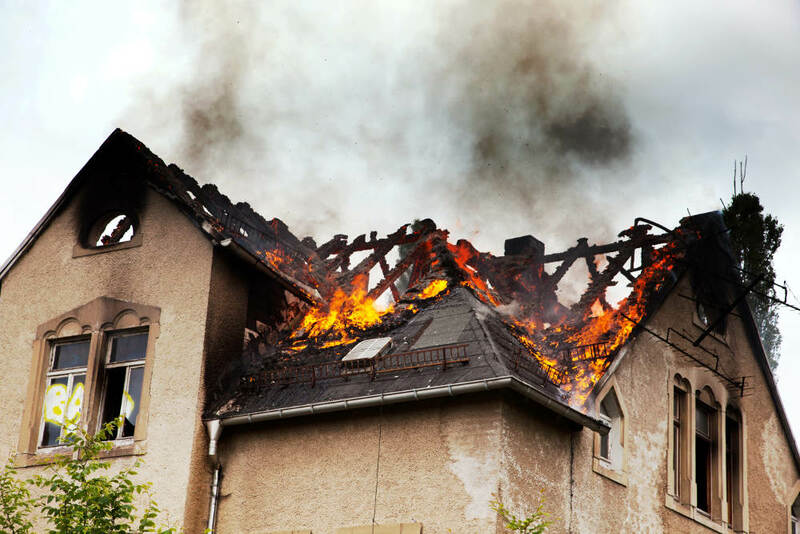 It is good to prepare for these major types of cataclysmic natural disasters, but a small fire in your home or business and flooding due to a severe water leak can prove devastating to the property. Cleaning these types of messes is the only way to avoid further damage. You will need help retrieving personal items. Contact Tri Span, your resident experts in emergency disaster cleanup and restoration today! We serve the entire Orange, Los Angeles, San Bernardino, and Riverside County area. DisasterHazardous Material RemovalLos Angeles CountyOrange CountySouthern CaliforniaTri Span Inc.